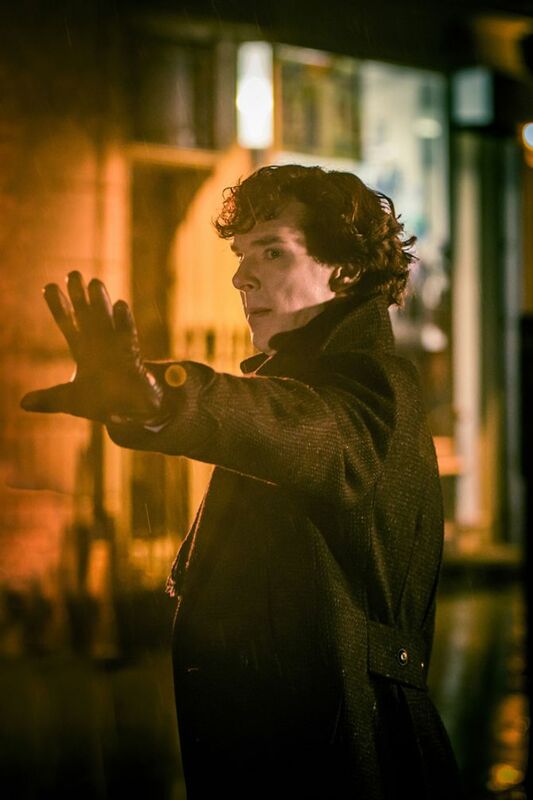 Home / Entertainment / News celebrities / A new series of Sherlock back by Christmas?! After the amazing season 3 finale of BBC One’s Sherlock last night, we had already resigned ourselves to another two years simply re-watching the old episodes to get our hit of Benedict Cumberbatch Martin Freeman time, but it turns out that the much loved show could be returning to our screens much sooner than we expected, as in, within the year! 2014, we knew you’d be incredible! 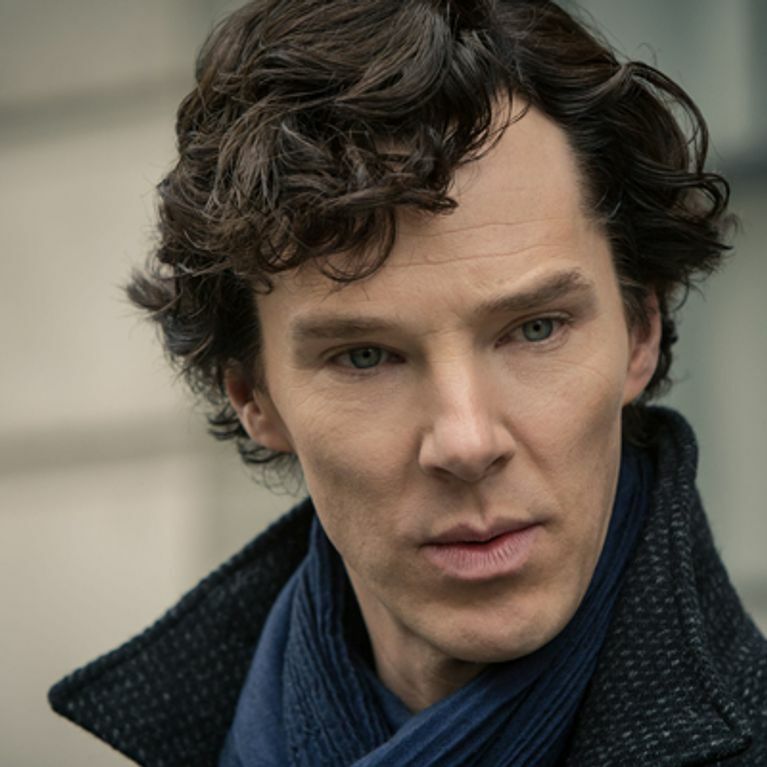 After a lengthy two-year wait for season 3 of the hit show Sherlock, it looks like we won’t have to wait even twelve months for the next series! BBC One, we love you. The show, which kept us on tenterhooks with just how Sherlock managed to jump off a roof and survive in the season 2 finale has ended it's third season on another belter – season one and two’s bad guy, the insane Moriarty, survived shooting himself in the head, and is back! However, luckily it doesn’t look like we’ll be waiting another two years to find out how he pulled off the stunt, as apparently the BBC are keen to have the show back on the air by Christmas. Surely now that Martin Freeman’s three part trilogy The Hobbit is wrapped up, and Benedict Cumberbatch’s schedule, though he has a bunch of upcoming projects, is not quick as jam packed as it was in 2012 and 2013, they will all make time to film the trademark three episodes, right? Right?! Apparently with this revelation, filming for the new series could start as early as spring. Does anyone want to join us in a squeal of excitement? !